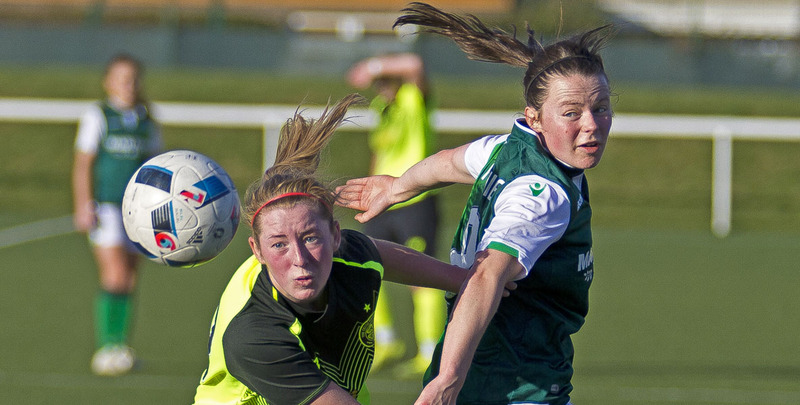 Kathleen McGovern’s perfect hat-trick against Dundee United didn’t only send Celtic on their way to the quarter finals of the League Cup, but also served the perfect confidence boost for the young striker. 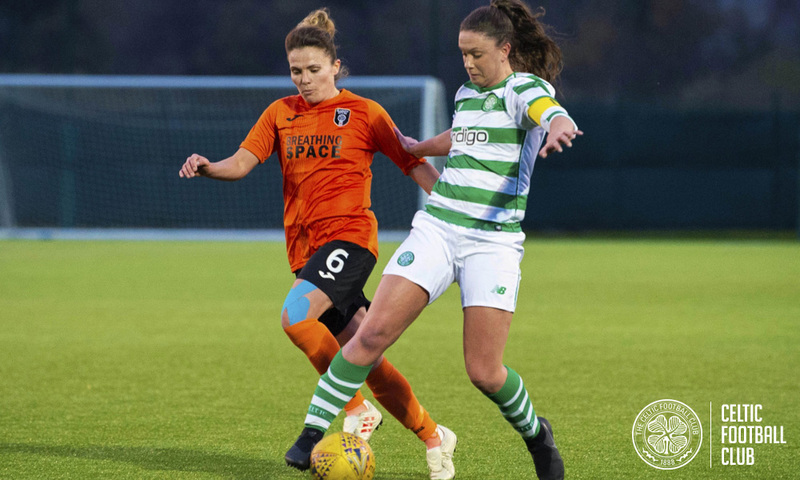 Celtic open their SWPL Cup campaign this weekend away to Dundee United, coming off the back of “another corner turned,” according to Eddie Wolecki Black. 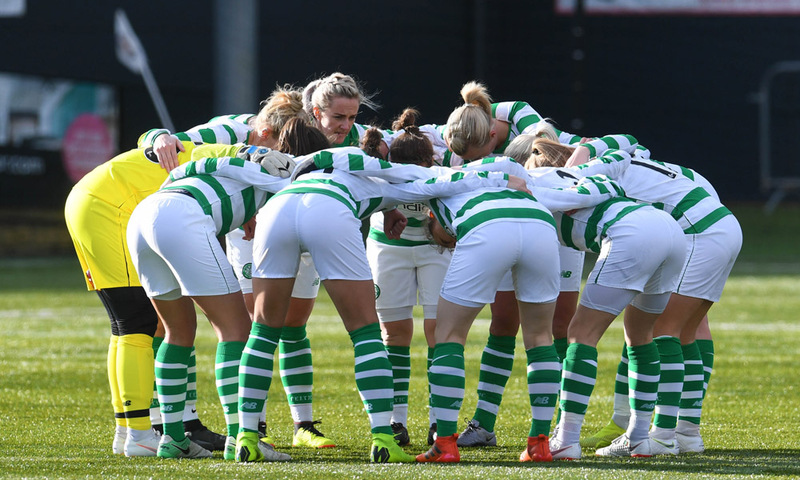 A good cup run is high on Celtic’s agenda this season, and their Scottish Women’s League Cup campaign kicks off on Sunday with a trip to the city of discovery to face Dundee United. 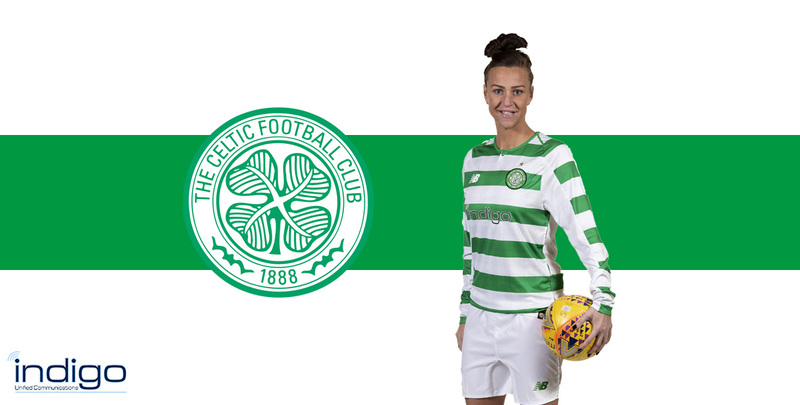 Academy new Ghirl, Kate Nicolson, only found out about Celtic’s late show in the cup from the group chat, as she was over 1800 miles away in Portugal on international duty. 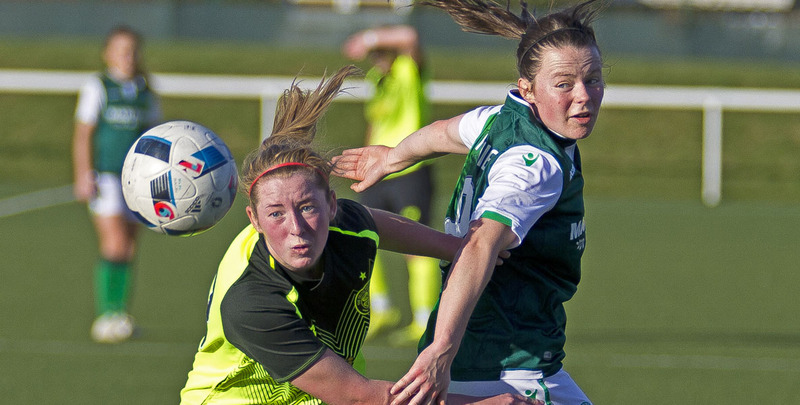 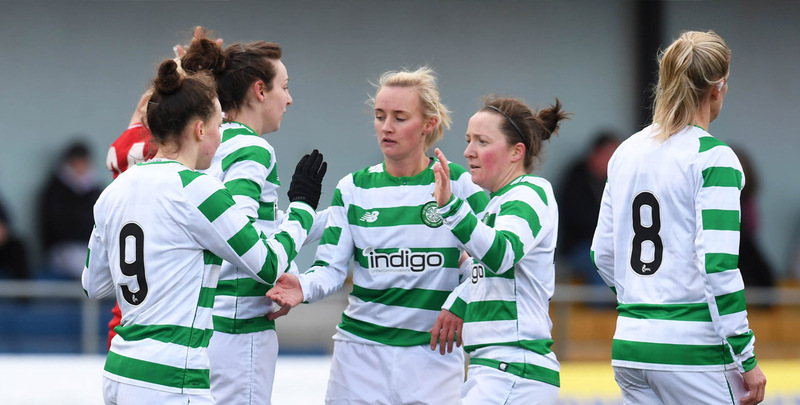 Celtic’s hard-fought SWFL1 Cup victory has been rewarded with a Glasgow derby, which sees the Hoops travel across the city to face Rangers Development in the second round on Sunday 3 March. 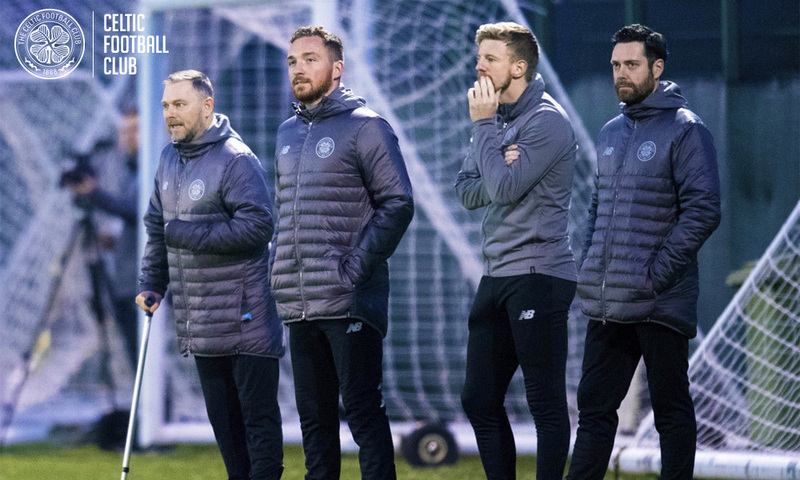 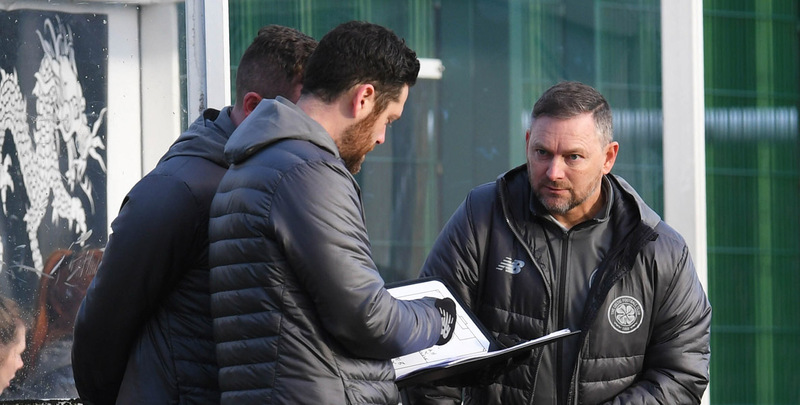 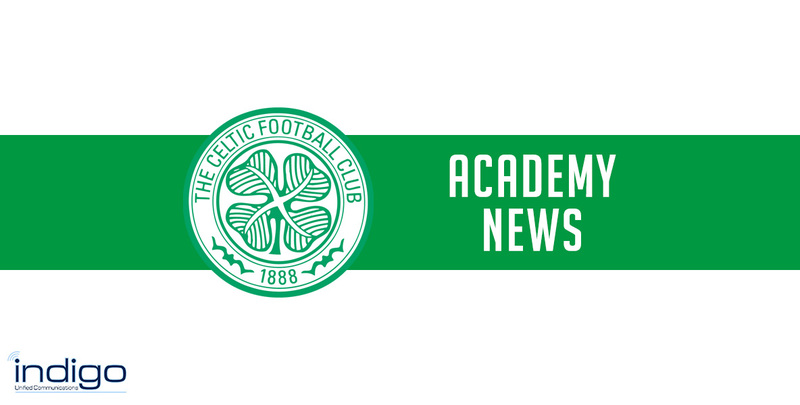 Academy manager David Haley hailed the character of his players after a last-minute winner sent them through to the next round of the SWFL1 Cup, following a dramatic clash that seen Celtic go down in the opening stages and being reduced to ten players. 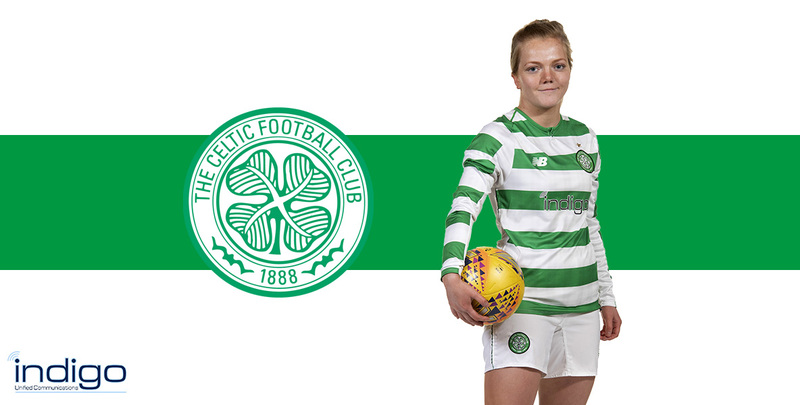 Claire Crosbie scored the last time Celtic won the Scottish Women’s Premier League Cup back in 2010, but for the then 24-year-old, it was nothing more than a consolation as the centre-half had lined-up for runners-up Spartans that day. 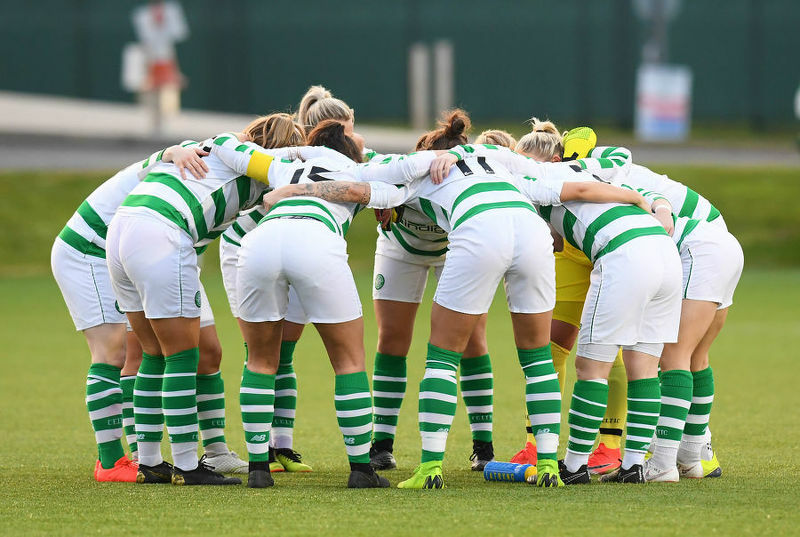 After falling to a painful 2-1 defeat to Hibs, Celtic’s frustration and disappointment will be channelled positively with better to come according to Emma Black.